Do you know how to assess and identify your marketable LIS skills? Many students think they do but often underestimate what they can REALLY do and how their skills add value. 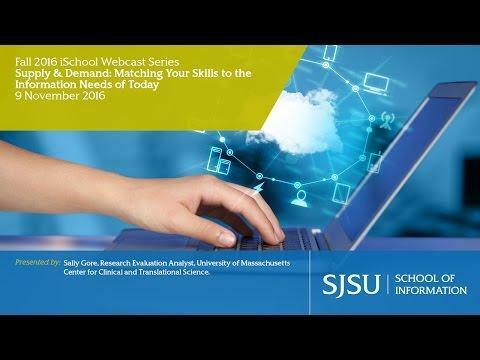 Hear from a skills expert and learn how to inventory your own skills and apply them to LIS jobs.